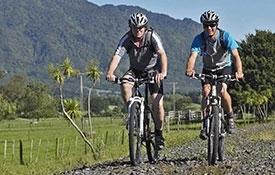 Ride the trail from Thames, Paeroa or Waihi to Te Aroha. 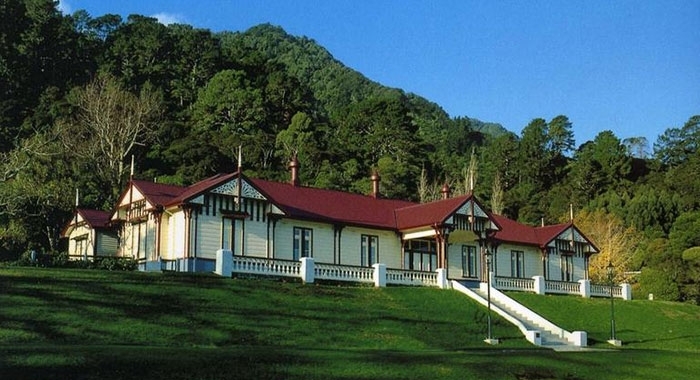 Stay the night at Te Aroha Motel, we will lock up your bike and you can have a mineral spa, located next door, and go out for a meal. 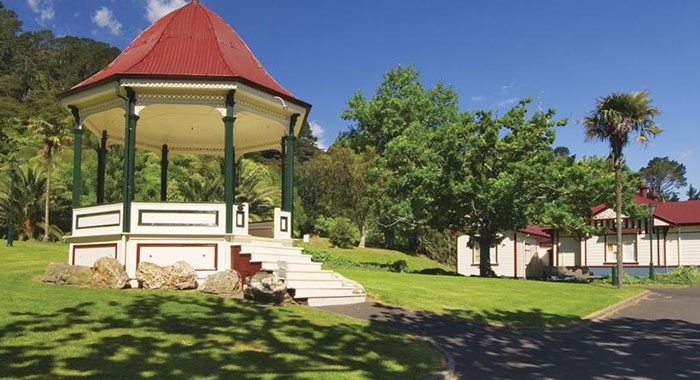 The Hauraki Rail Trail has some of New Zealand's best scenery and is steeped in pioneering history. It is an easy ride so the whole family can enjoy it together. Trail maps are available at the motel reception. 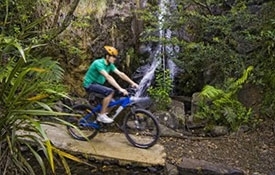 Te Aroha has a purpose-built track just for mountain-bike riders. The track itself is approximately 10km long, taking you into the thick of the bush but never really heading too far out of town. 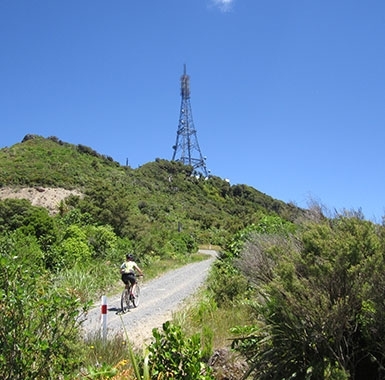 Lacing the foothills of Mt Te Aroha, it can be quite steep in areas, making the overall distance seem a lot further. Indulge yourself in a luxurious mineral spa. Bookings recommended. Located in the domain next door to the motel. Located in the domain next to the motel. 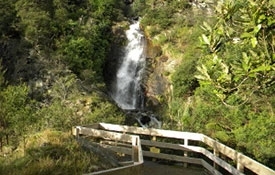 Te Aroha has plenty of walking tracks for all abilities with a stunning vista. Ask at the motel reception for a map. 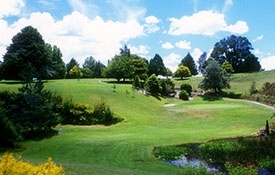 An 18-hole course; friendly, welcoming and picturesque. Located in the domain next door to our motel. 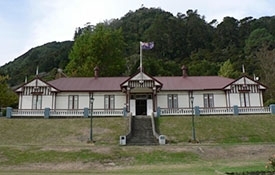 Well worth a visit to learn about local history. 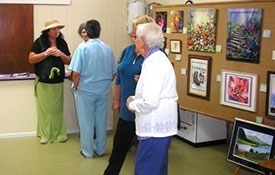 Local art, crafts and photography on display, also located next door in the domain, behind the i-SITE. 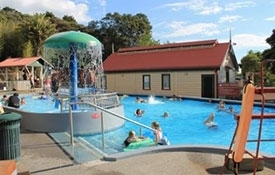 For more information on local attractions and activities please visit the i-SITE website.